Previously I stated that Caol Ila was the unloved stepchild of Islay whisky, churning out blends for its evil stepmother Diageo. Some people dislike it since the spirit, as soon as it’s distilled, is whisked off the island never to see Islay again. Others dislike it purely because it is owned by Diageo. Of course, many of us have probably sipped Caol Ila produce at some point in our lifetimes, since most of its produce ends up in blends – some of which are, shall we say, at the less refined end of the market. And that fact makes it tough to love, admittedly. Well, I want to love this distillery, and so I’m continuing my quest to discover more of its whiskies until I find something that rocks my world. Next on the list is the Caol Ila 12 Year Old, which is bottled at 43% ABV, and is the standard whisky in the distillery’s range. Colour: very pale, white wine. On the nose: oh now that’s a nice bit of sweet peat. So inviting you want to stick your head in the glass for ages and soak it all up. A faint citrusy, briny quality. Distant waft of wood. Not all that complicated, but it touches all those primal senses. And for a standard bottling, it’s really very good indeed, and a great everyday peated dram. The price? You’d be looking at £30-35 a bottle for this – outstanding value. I don’t care what anyone else says: this does Islay proud. Yes, this is dirty, but it’s lovely. You might not be able to resist its filthy allure. If you’re too ashamed to have it in the house, rent it an apartment and visit it at weekends. 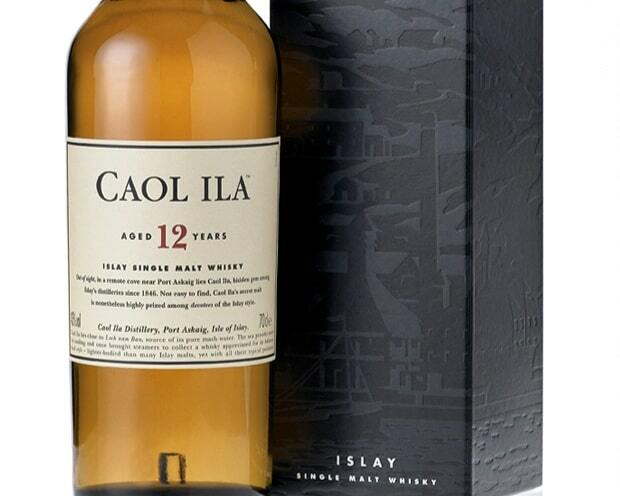 I’m an unashamed Caol Ila lover, I think it’s the most underrated distillery on Islay. 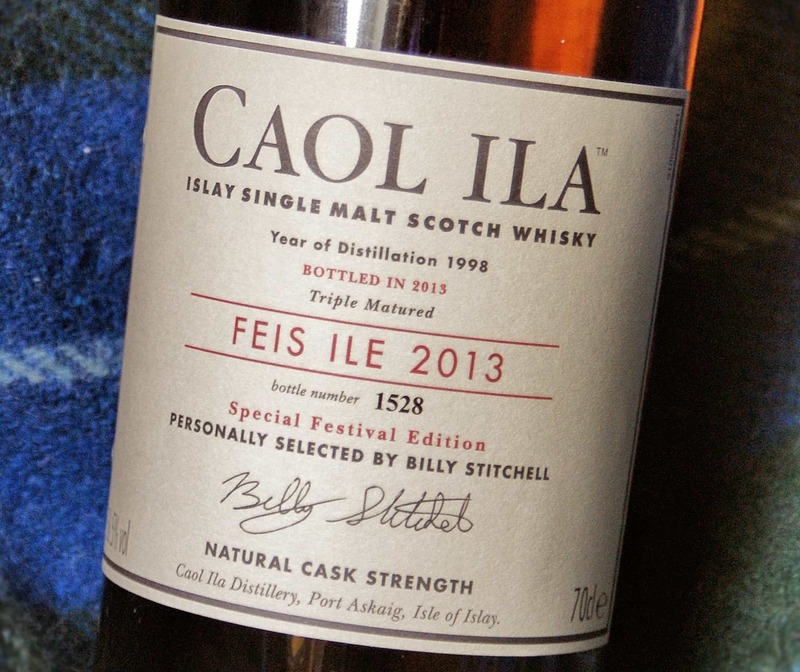 If you have a look at the Malt Maniacs whisky monitor, you can see ratings for a staggering number of Caol Ilas and there are hardly any scores under 80 – it’s an amazingly consistent distillery. I think it would be much more highly rated if it were less common and I honestly think that if Caol Ila closed tomorrow people would be paying Port Ellen prices for it twenty years down the line. 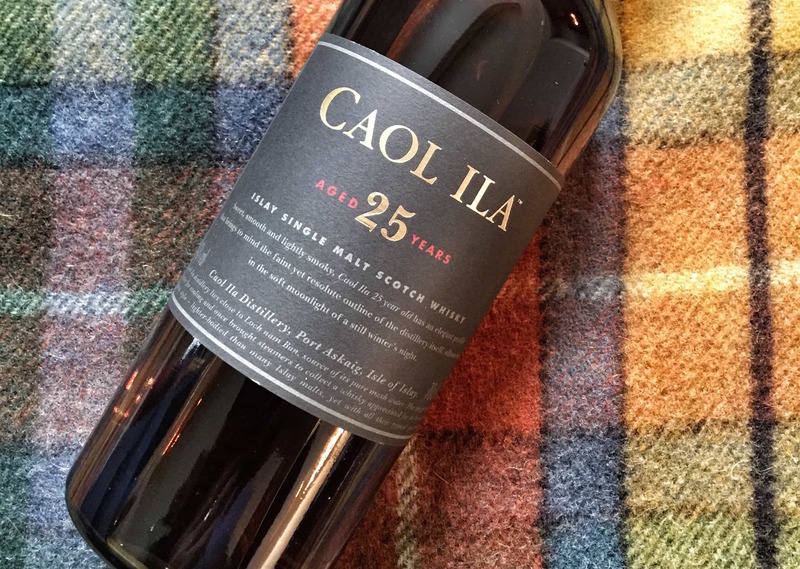 I’m certainly not afraid to say I love Caol Ila – try some independent expressions from the mid-to-late 1980s or early 1990s, they can be stunningly good value.